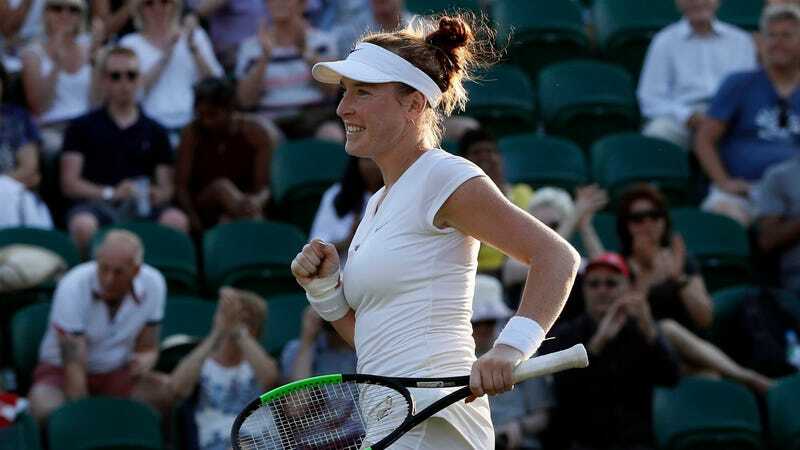 American tennis player Madison Brengle filed a lawsuit against the WTA and ITF yesterday in Florida’s Manatee County Court, in which she claims the organizations ignored her medical condition that causes her to suffer “physical and emotional consequences” from regular doping tests that draw blood using a needle in her vein. Brengle has been ranked as high as 35th in the world and is currently 83rd. A highlight of her career was upsetting Serena Williams in Auckland in 2017, (during which her nervous banter with her coach was caught on camera and charmed pretty much everyone).